TERPSITON is dead? 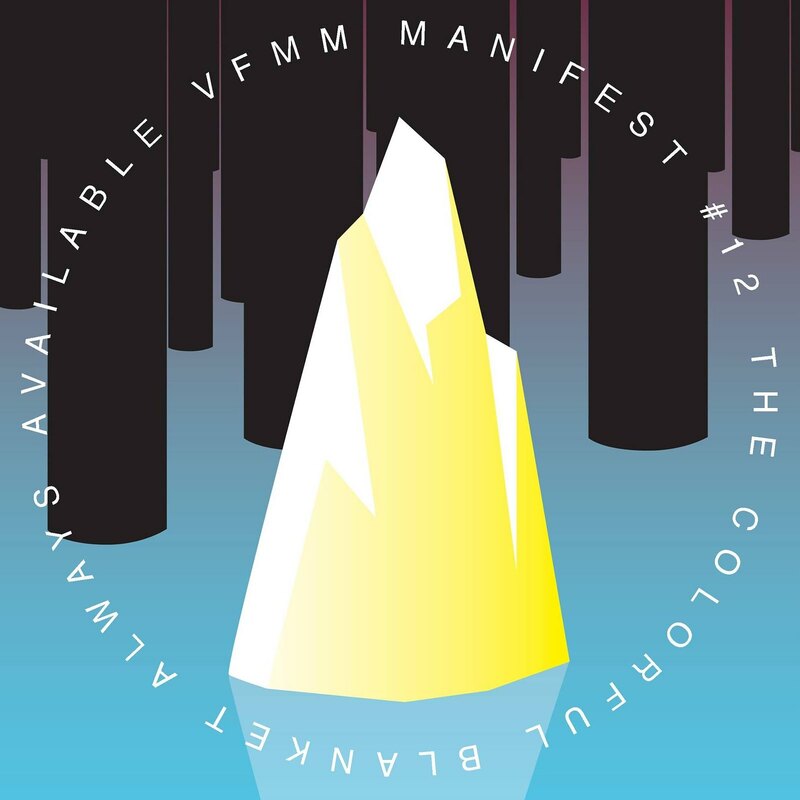 - Long live THEVFMM: WAXX TIPP: V/A BASEMENT FLOOR 02' on BASEMENT FLOOR US w/ our mate TIM THE HUG-A-BEE SCHUMACHER up for PRESALE NOW!!! DON'T SLEEP ON THIS ONE!!! 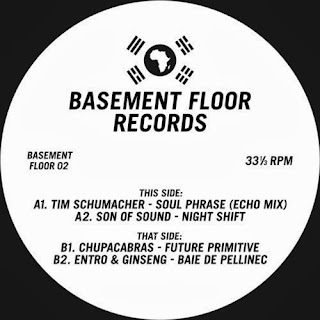 WAXX TIPP: V/A BASEMENT FLOOR 02' on BASEMENT FLOOR US w/ our mate TIM THE HUG-A-BEE SCHUMACHER up for PRESALE NOW!!! DON'T SLEEP ON THIS ONE!! !